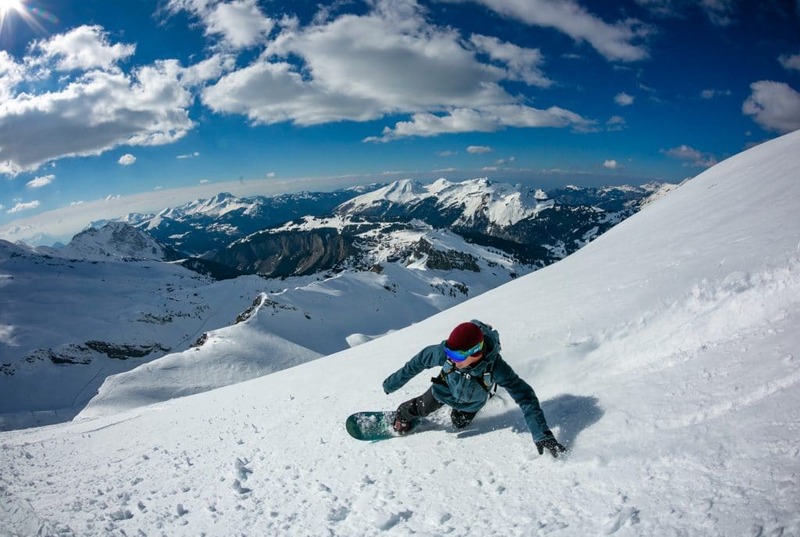 OFF PISTE & BACKCOUNTRY SNOWBOARDING – WHAT’S IT ALL ABOUT? Riding through open powder fields, cruising in between trees weighed down with snow and fresh powder as far as you can see. There is something immensely special about escaping the crowds and heading off the pistes for the best snow and even better descents. 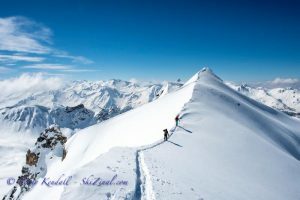 Whether you are a snowboarder or a skier the sense of adventure is parallel as is the exhilaration gained from putting in fresh tracks down a mountainside. Not only is the experience incredibly fun but each time is unique in so many ways and that’s why we all love it! Off Piste generally refers to riding not to far away from the marked slopes and can often be accessed via a lift with limited or no hiking needed. 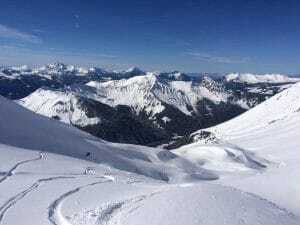 Although you are relatively close to the piste and trails you can still find epic areas of untouched powder and experience some truly awesome powder to ride. Don’t be tricked into thinking off piste riding is safe from danger due to your proximity to the slopes – the dangers are just as real as when you are further from home. 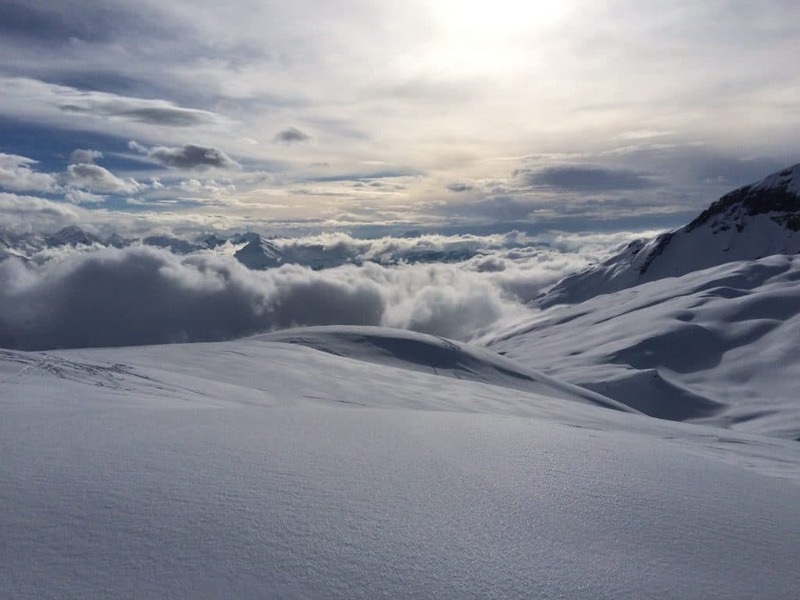 Backcountry terrain is generally much further into the wilderness and will usually mean a decent hike from the carpark or from the top of a chairlift to get out into the mountains. You can’t beat the feeling of being deep in the mountains, out of sight of any other humans, and enjoying nature at it’s best with your snowboard / skis strapped to your feet. 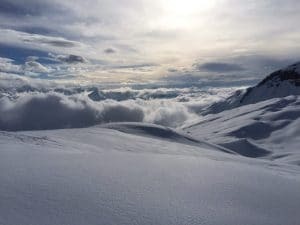 For a snowboarder getting into the backcountry was traditionally done by bootpacking or by strapping on a pair of snowshoes, usually a long sweaty affair which was hard work. 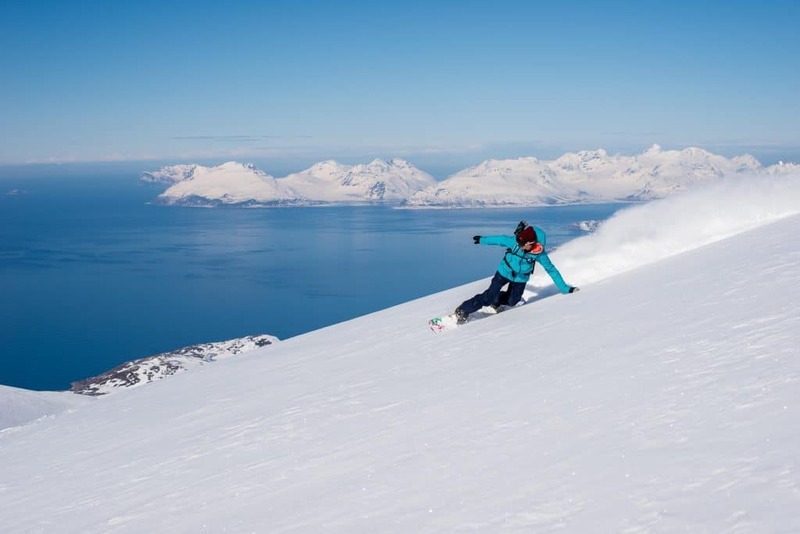 Now with a wide range of splitboarding equipment available (think of a snowboard that splits into skis which can be used to walk on the snow) accessing the backcountry has become as easy for snowboarders as it has been for skiers for years. Both off-piste and backcountry snowboarding come with significant risks so we highly recommend you use a fully qualified Mountain Guide, their knowledge and expertise in mountain safety as well as the area you are in is key to your safety and your experience. 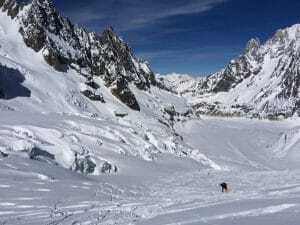 It is essential to have a good knowledge mountain safety and avalanche awareness before leaving the pistes, knowing how to use your equipment and how to stay safe on the mountain is something that your guide will teach you. Your Mountain Guide will also know the most incredible spots to ride based on the weather and conditions that day and their expertise will massively enhance the enjoyment of your trip! Another really important consideration is your insurance – do you have the correct insurance to cover you for riding off piste? This is something definitely worth checking out as a lot of insurance companies may only cover snowboarding / skiing on piste. Our IFMGA Mountain Guide, David Gladwin, is the original mountain goat, a backcountry guru and lover of gnarly descents – he’s an awesome person to learn from and to explore the mountain with! If it’s your first time riding off piste or you’re looking for a new backcountry adventure to experience, take a look at our biggest calendar of backcountry courses EVER for winter 2019. There really is something for everyone! With our more advanced weeks taking us on an epic powder safari to Hokkaido Japan, splitboarding in Zinal Switzerland and an arctic snowboard adventure in Norway, we are definitely excited for the adventures that this season will bring! 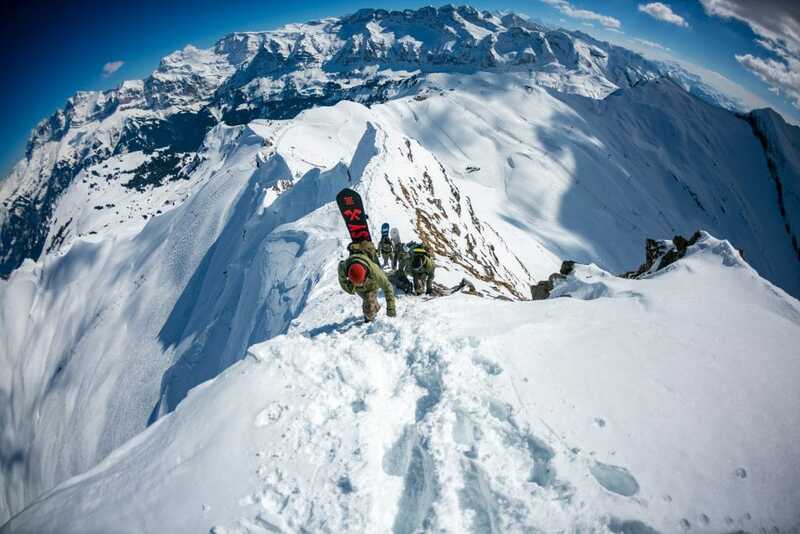 All of this seasons backcountry camps and courses, newbee off piste to advanced backcountry riding, can be found here! BEST SNOWBOARD SCHOOL: AWARD WINNERS!